Today had seen Elite Thoroughbred favorites Straturbo & Testashadow race within 15 minutes of each other in 2 states. Straturbo tackled the $70k Angove Wines Open Sprint. Starting at $21 and coming off an average run first up for new trainer Tony Gollan, ‘Turbo’ was expected to show some improvement second up. Turning back the clock, the 9YO jumped well to join the leader before fighting out the finish to win in a photo by a nose! Straturbo has now won 9 races and $570k in prizemoney. He was a $45k purchase for Elite Thoroughbreds from the Magic Millions National sale. Testashadow lined up in todays Group 3 Premiers Cup over 1900m. Coming of a nice run last start in the Premiers Cup prelude over 1800m, Testashadow looked fit and ready to run well today. Sent out at $26, Testashadow ran a game 3rd and looks set to go on with what should be another fruitful preparation. 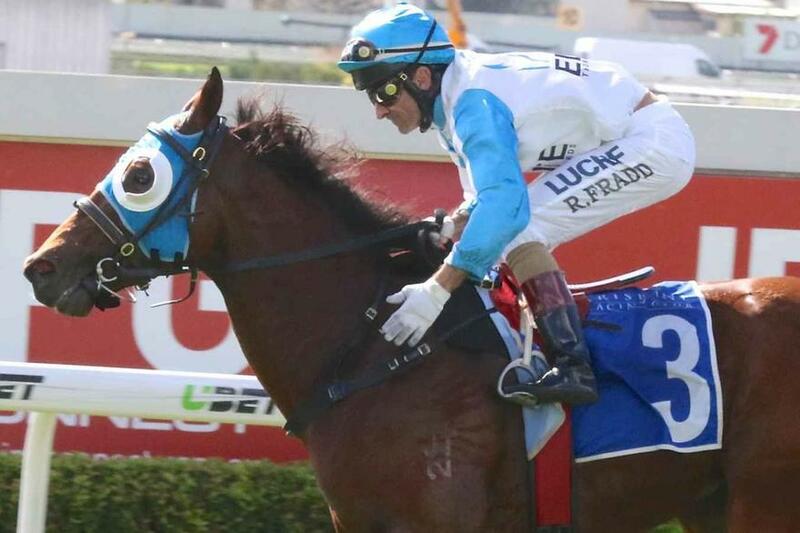 The Portelli trained Testashadow has now won almost $1.4 million in prizemoney. He was purchased for just $50k by Elite Thoroughbreds from the Magic Millions yearling sale.